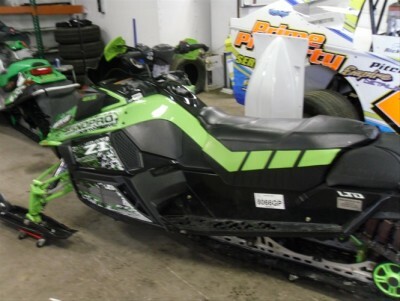 I have a 2011 ZI Turbo Sno Pro 1100 Limited Edition, 4 Stroke for sale with many extras! -Under body LED kit purchased from Joe Florida. 90 LED Cluster (270 LED’s). This kit has 15 different pulse functions and changes 8 or more different colors. It has 2 wireless remotes that are good for up to 50 meters away. This kit is extremely bright when riding at night. 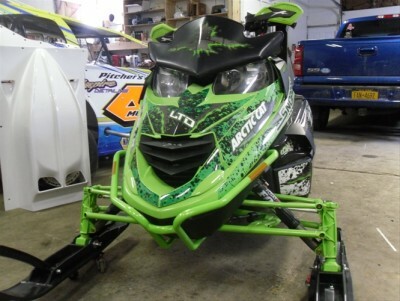 This sled is crazy fast both top end and bottom end. I recently started a job with the government which puts me outside the country for quite some time. 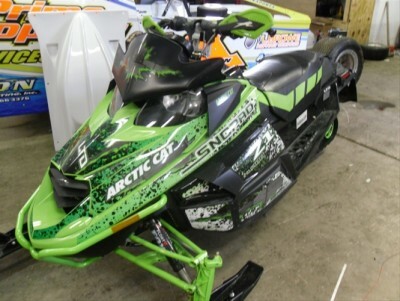 The MSRP on this sled is $14,299. And with all the extras, I’m looking to get $9,900. This is a steal of a price being it’s practically brand new.